Radford is located 30 miles southwest of Roanoke in southwestern Virginia. 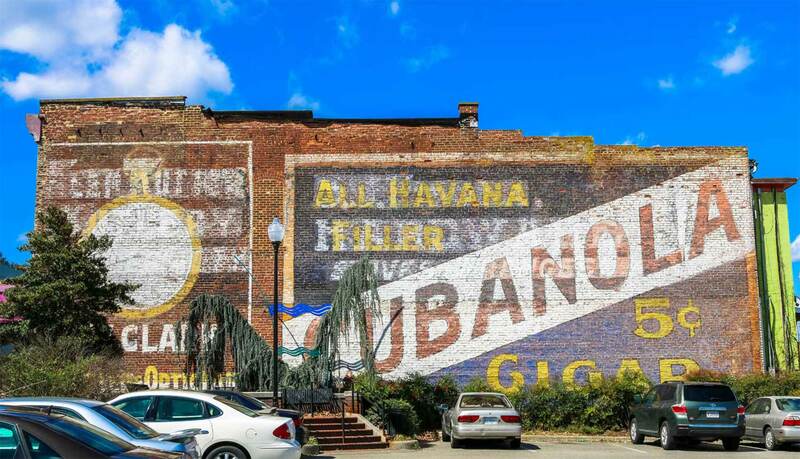 Nestled in the heart of the Blue Ridge Mountains, Radford, Virginia, affords residents and visitors an abundance of outdoor recreation such as hiking, mountain biking, canoeing, golfing, and fishing. Radford is known for both Radford University and its proximity to the ancient New River. 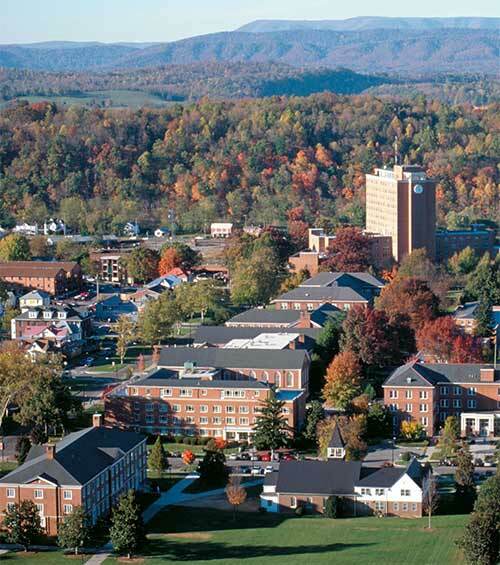 Radford, Virginia, is one part of a tri-city that includes Blacksburg, home of Virginia Tech, and Christiansburg. A mix of tranquil rural settings and university-style amenities, many Radford neighborhoods offer views of both the New River and Blue Ridge Mountains. The town is accessible by Interstate-81 in the south and Virginia Route 11 in the north. Radford Transit offers $1 fares to the general public and free transport to seniors, children 12 and under, and Radford University students and staff. Radford VA, is situated on all sides by mountains and rivers, meaning numerous opportunities for hiking, kayaking, canoeing, cycling, and camping exist. Within approximately 20 miles, hikers and cyclists from all fitness levels can access multiple trails, including trailheads leading to the Appalachian Trail and the Jefferson National Forest. Radford, Virginia, is home to 14 beautiful parks, including the popular Bisset Park. This park offers over 100 acres of green spaces, including playgrounds, soccer and football fields, tennis courts, and picnic accommodations. Additionally, visitors to the park have access to the Riverway Trail, a 3.5-mile paved trail designed and reserved for walkers and joggers. Those living in Radford without their own outdoor equipment can take advantage of locally owned outfitters, where canoes, kayaks, and inner tubes are rented for a day of fun on the gentle currents of the New River.